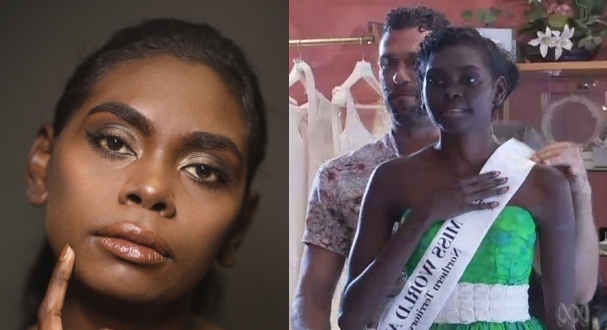 For the first time in the competition's history, and Indigenous model has been selected to represent the Northern Territory at the Miss World Australia national finals. Maminydjama Maymuru, a 19-year-old Yolgnu woman, has won the NT state final of Miss World and advanced to the national final, which will be held in July. 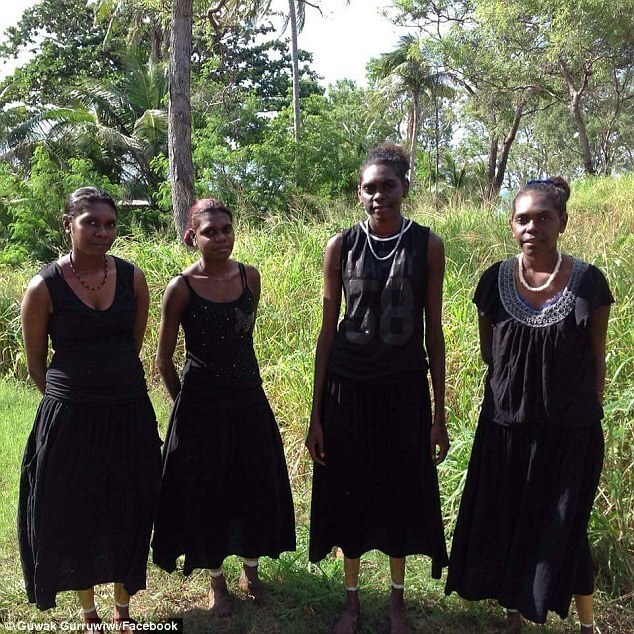 Ms Maymuru, who goes by the name Magnolia when modelling, is from the remote community of Yirrkala in East Arnhem Land.Ms Maymuru told the ABC that she had never considered an career in the fashion industry before now. 'I don't read magazines or go onto E! News. I'm more of an outdoorsy girl. I like to hunt and go camping and go netting with my family,' she said. She became a model only recently, after being spotted by the director of NT Fashion Week, Mehali Tsangaris. Mr Tsangaris said that he is surprised more agencies aren't working with indigenous women and women from remote communities, but that Ms Maymuru could change that. 'I think Magnolia is the girl that could spark a revolution,' he said. Indigenous models are still rare in the Australian industry, but women like Samantha Harris and Ms Maymuru are hoping to change that. Responses to "First Indigenous model in history makes the finals of Miss World Australia"